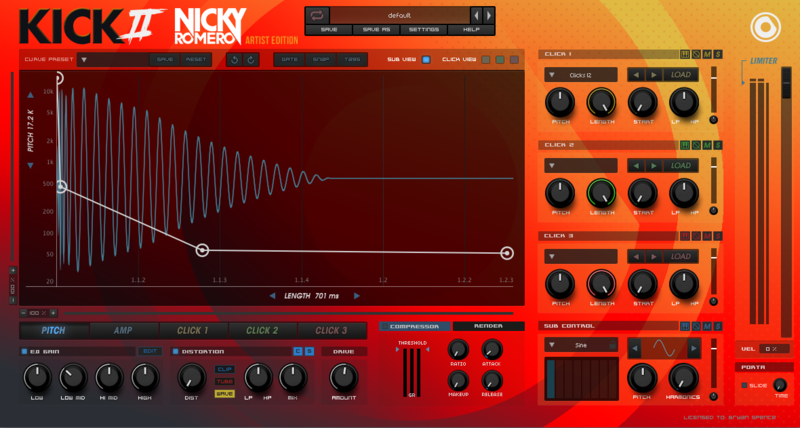 Nicky Romero is back with another KICK preset pack for Sonic Academy - this time for KICK 2! Grab yourself 55 EXCLUSIVE Presets from Nicky's own private stash. As well as 47 click files that can be used to add that Nicky Romero sound to your own Kicks. This pack, contains the original 40 presets created from his KICK 1 preset pack, as well as a further 15 newly created ones.